So, instagram's a hit and is enormously popular serving over hundreds of millions of people around the globe! It took photo-sharing into the next level and is one of the most-used social media apps alongside twitter and facebook. I, personally, love instagram and I make sure to update my feed at least twice or thrice a week. It is also one of the reasons why I was deeply drowned by my love for photography. And like some (if not many) people, I have struggles too in maintaining my instagram feed (I want it to have an element of uniformity and such). 1. Always take a photo using your phone's main camera. Avoid using camera apps or even the instagram camera because they lack some important features only your phone's main camera has. You'll also be able to take advantage of the built in HDR function of your phone. Point-of-view is important because it can either make your photos "boom" or "naaaah". Sometimes a good subject can become worse or a nonesense subject can turn into a fantastic one with proper or improper use of POV. So experiment on different angles! Personally, I take about 8-10 shots of a single subject in different angles to come up with the perfect photo lol. I mean, this is not facebook. If you want to post almost the same photos you can put it on your facebook album (or blog maybe) and have everyone check it out. Your feed will look more interesting if it has a variety; a different subject per photo is good because it will make your feed more interesting. As I have mentioned earlier, personally, I want my feed to be uniformed in theme. 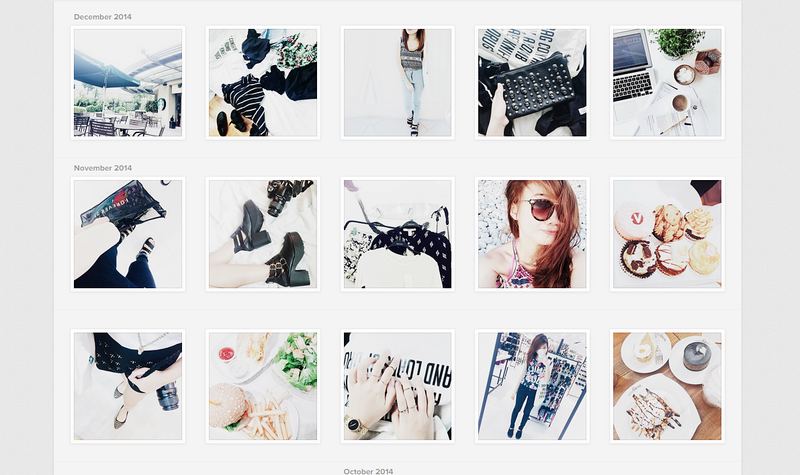 My feed's theme is minimalist white (or just white). I try to manage uploading lighter photos; it's hard, yes. But it's worth it lol. It adds aesthetic appeal to everyone who views your feed if it's uniformed in theme. 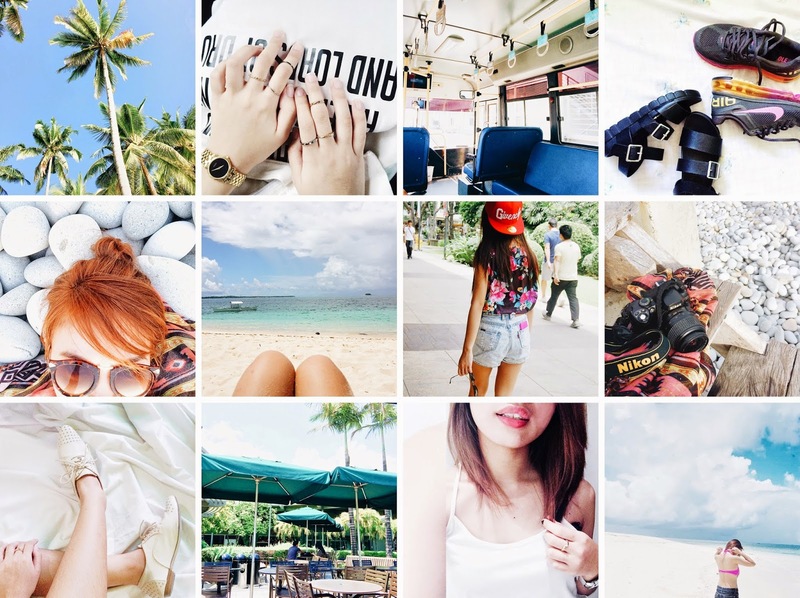 This is not a must, though because some users don't have uniformity in theme but they have great feeds. This is just a bonus. I hope this post helped you! Always remember that creativity is also a big help. Just do not be afraid to try on different things, these things will help you improve. You might also try to ask different instagram users or friends about apps and photo editing. Lastly, photograbbing? uh, no. always put credits and try to achieve something out of your own efforts and creativeness. I'm frances, a teen recessionista from the city of Manila, PH. Join me as I share you my sartorial ventures and my love for food!